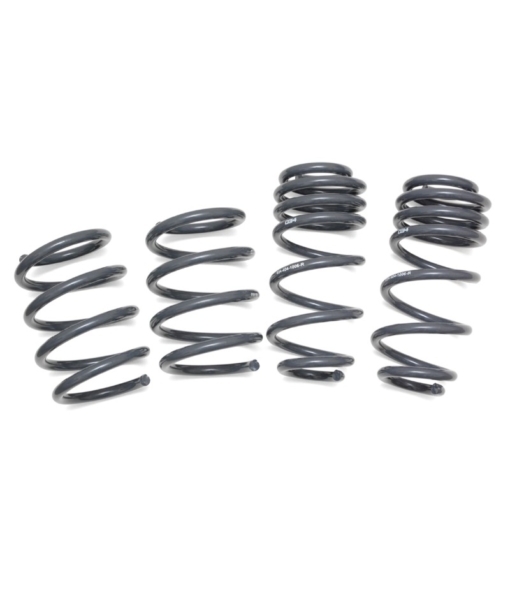 Dynamic+ Lowering Springs were engineered and tested in-house at 034Motorsport to deliver superb ride quality and optimal handling performance. 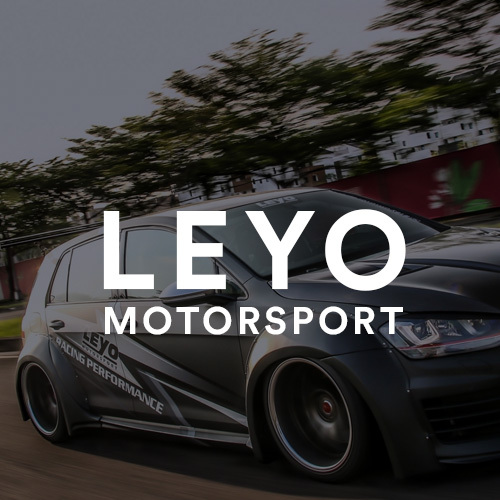 Dynamic+ Lowering Springs were thoroughly evaluated on the street and track by on 034Motorsport’s 8S Audi TTRS Development Vehicle, and by independent Audi enthusiasts before release. 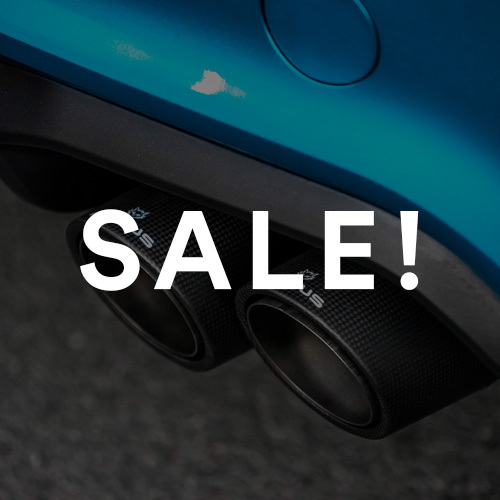 The selected spring rates, unique dual-rate spring design, and ride height are the culmination of months of testing – thousands of miles of commuting and countless track days – resulting in a lowering kit that is perfectly matched to the factory dampers. Each set of Dynamic+ Lowering Springs is manufactured in the USA at an ISO 9001 certified facility, and tested to 034Motorsport’s exacting specifications to ensure they deliver unmatched levels of handling performance. 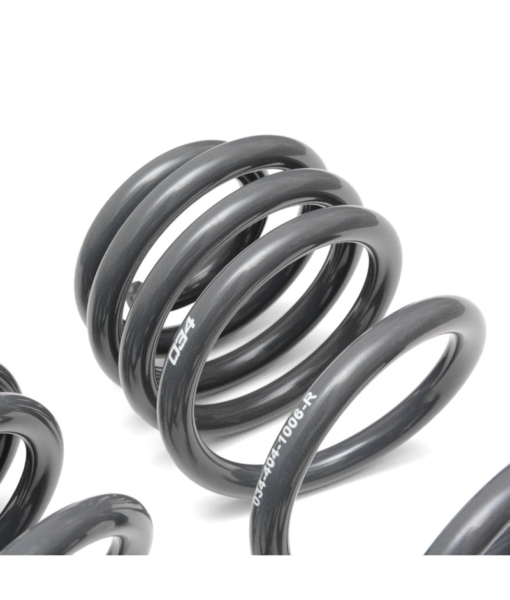 These springs are the ideal suspension solution for the discerning TTRS owner who desires to lower their vehicle and enhance their driving experience. Approximately 0.8″ (Front) & 0.6″ (Rear) of Lowering with Perfect, Functional Stance – No Reverse Rake!